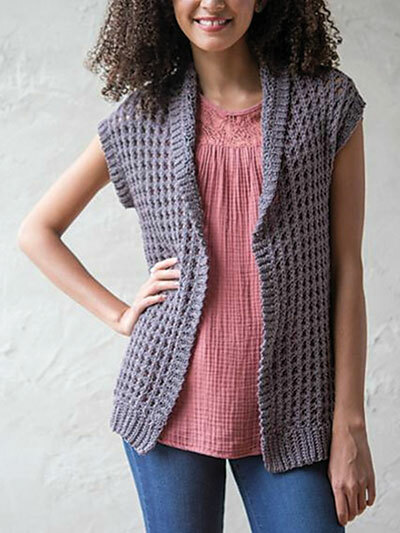 The Summerside Cardigan has a wonderful drape and features a beautiful knit-look texture. 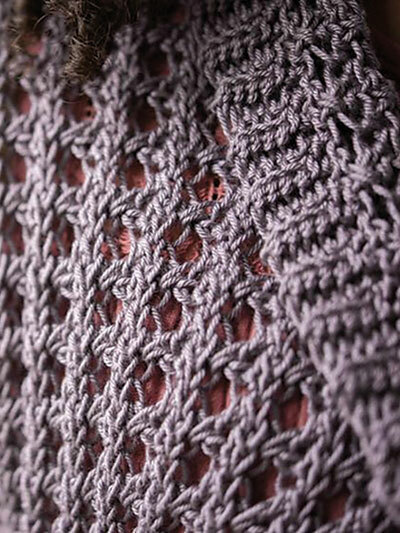 It is made using a light DK-weight yarn. 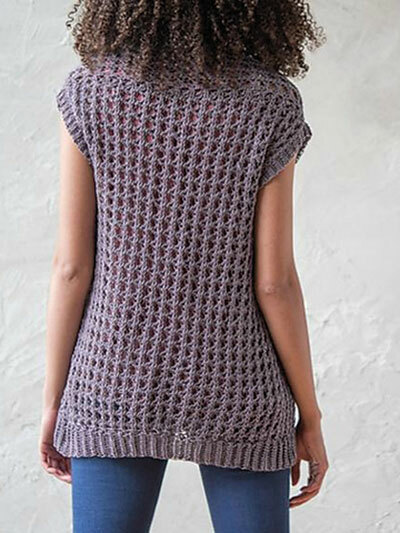 Pattern includes written instructions plus a chart for sizes 0-6 mo up to ladies 3XL.